I tried to setup and use this. It goes no where but around in circles. I wouldn't try anything from this company. If there is anyone from Bitnami reading this, I am willing to try again if you will help me through it. piece of cake to install, even compared to a few years ago, instructions are laid out in a very manageable fashion, even for a self taught newbie like myself. Only had trouble with virtual hosts but nothing too tricky. love it! 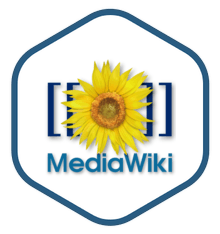 I was concerned that a prepackaged MediaWiki environment wouldn't give me the flexibility to make major customizations and extend with the Semantic MediaWiki Bundle. It was a piece of cake to setup and install SMW in about 30 minutes. Up and running great.